Are you struggling to find an awesome present to reward your young genius for a their hard work this year? This is it! Get your first 7 magazines shipped to you in time for the holiday season. We’re offering a massive discount and free delivery to your door. 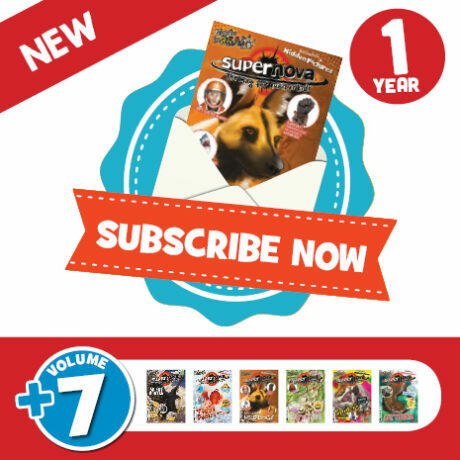 Supernova magazine – the mag for curious kids​ is guaranteed to expand your child’s horizons and keep their minds active and busy for hundreds of hours this holiday – which will give them a boost for the year ahead. Buy a volume 7 box set and a subscription for R550 (includes shipping to anywhere in SA). Get 12 magazines in total!